Where have four years gone?? Once again the AFC Asian Cup is underway and once again Israel is the elephant that isn’t in the room. Israel competed in the first edition of the tournament in 1956 of which it was runner-up. How did it qualify? Walkover against Pakistan; Walkover against Afghanistan; Walkover against Bye. Four year later in 1960 and Israel did play qualifying matches – against Iran and Pakistan! The 1964 edition of the tournament was hosted in the Holy land! The likes of Iran and Indonesia withdrew from qualifying. The hosts won as they would four years later when Iran defeated Israel in the final game. Can you believe that Israel played a match against Iran in Tehran?!?! That would be the final match Israel would play in the tournament. At the same AFC Congress that expelled Israel, Australia’s proposal to join the AFC was rejected. 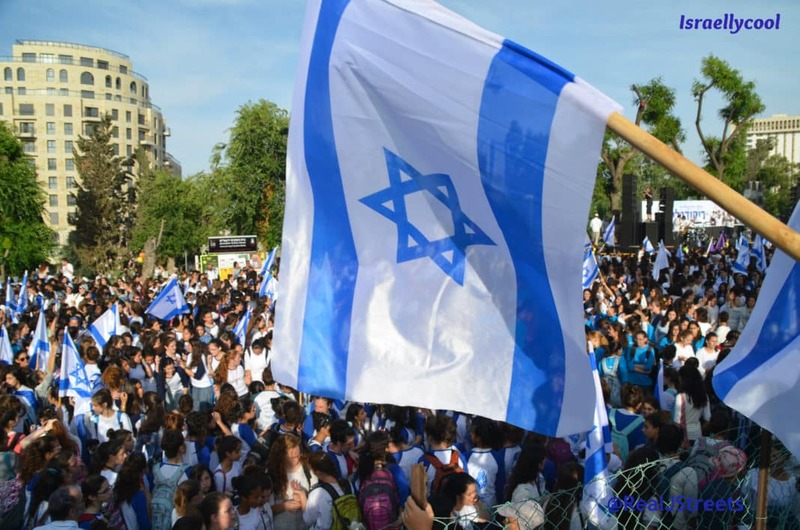 Interestingly enough, the vote to kick out Israel wasn’t that black and white. It was 17-13 with 6 abstentions. Things have come full circle with Palestine now in the tournament. 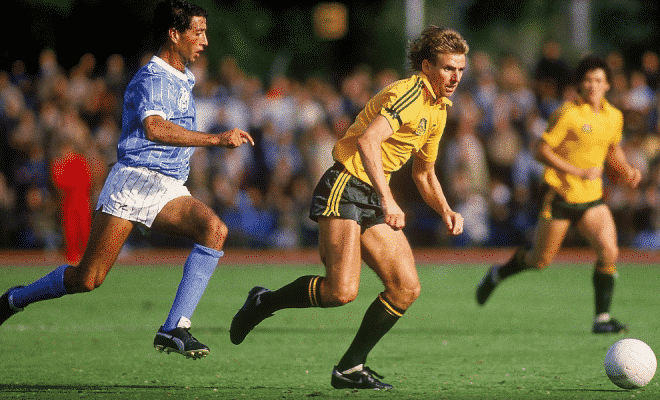 It was always curious to see Israel and Australia lock horns in the 1980s but now Australia plays Palestine tomorrow. If this isn’t confusing enough, the predecessor to the Israel side was the Mandatory Palestine national football team that actually attempted to qualify for the 1934 and 1938 World Cups. David Wiseman is the co-founder of Follow Team Israel, sharing the stories of Israeli sport.